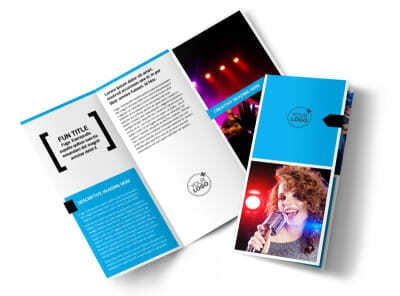 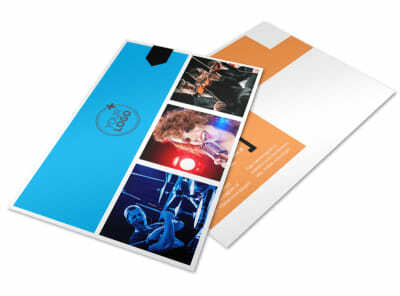 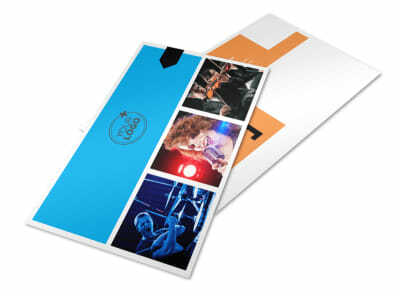 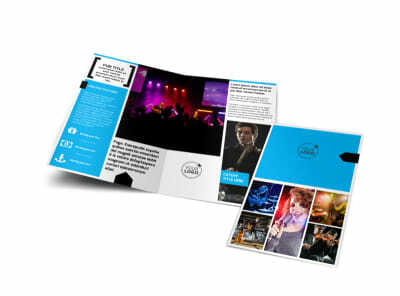 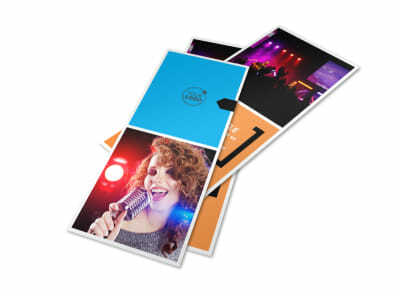 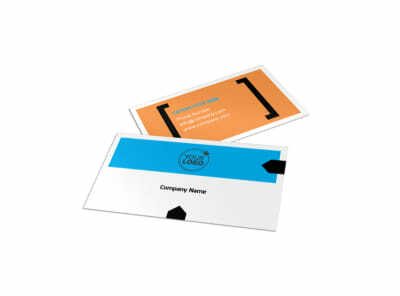 Customize our Music Band Info Brochure Template and more! 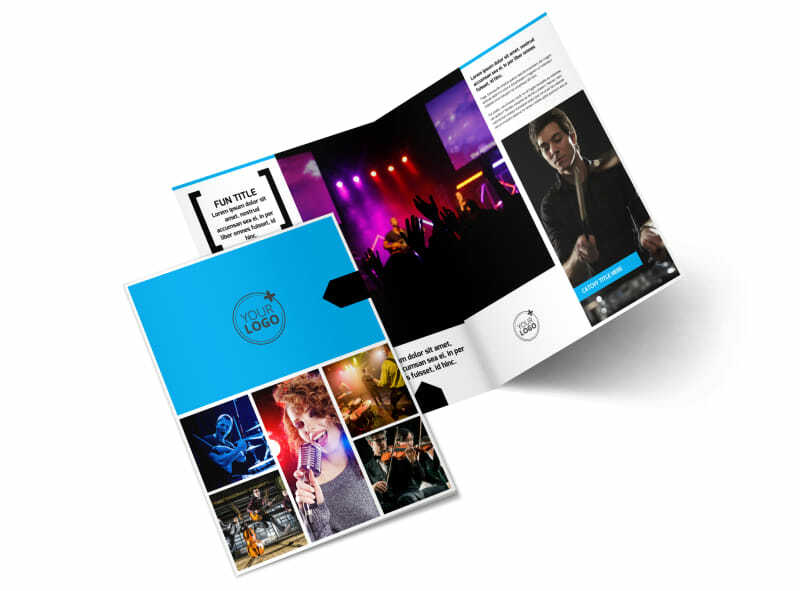 Encourage students to take up an instrument and join the school band with music band info brochures made with our online editor. 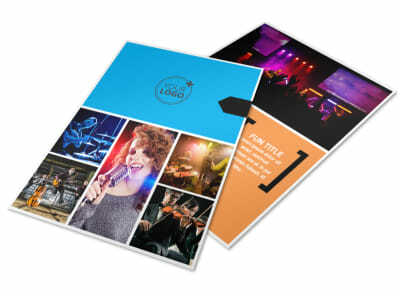 Choose a bifold or trifold template of your preferred size and fill the pages with details about lessons, the instruments that are available, and the benefits of playing a musical instrument. Load the brochure up with lots of images of the band in action or include pictures of individual instruments that students can choose from and then send to our printers so you can distribute your educational pamphlet once you’re done.